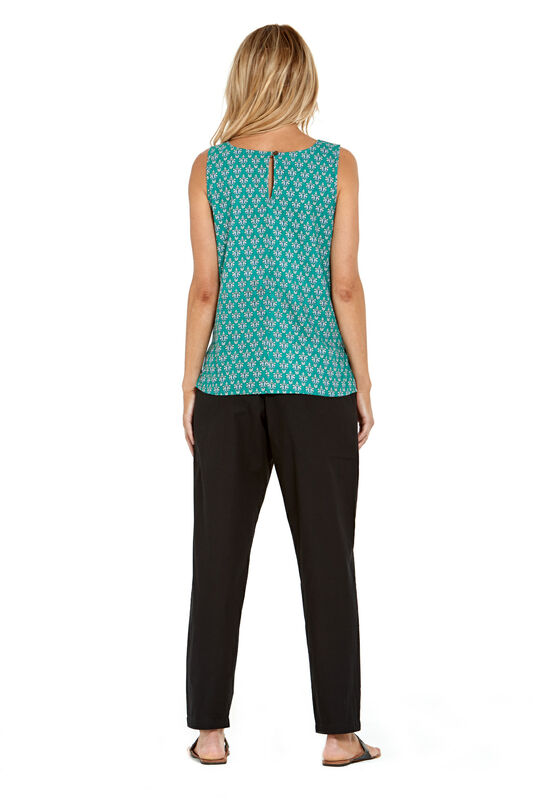 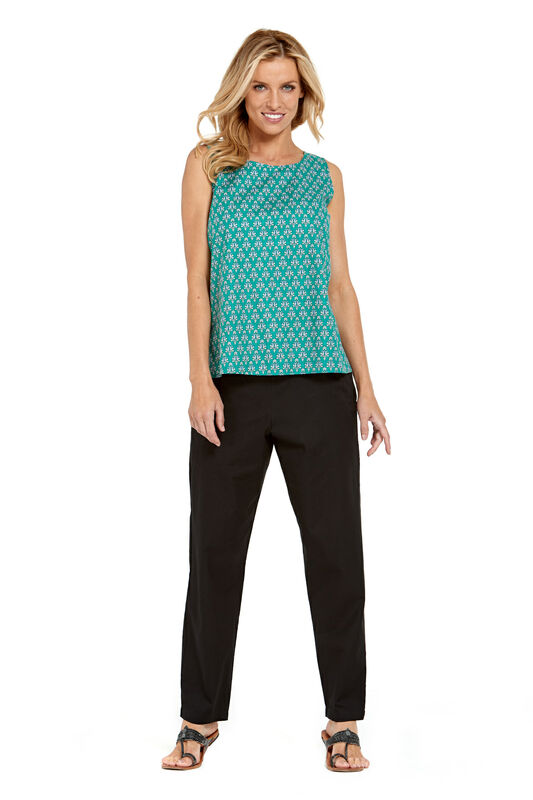 The Rasaleela Maisy cotton top is a classically elegant, comfortable and versatile style . It has a relaxed fit which allows for it to be tucked in or worn loose over printed pants, skirts or shorts ! 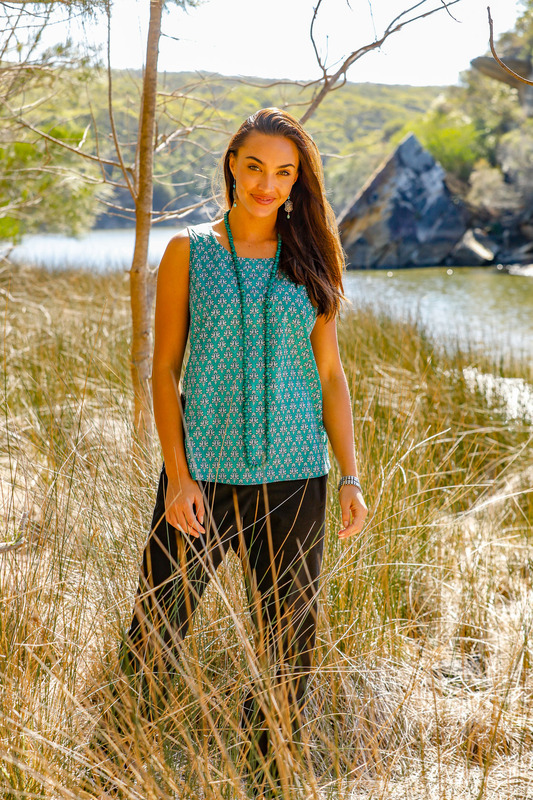 We have plenty of these to offer you .Simplicity & style rolled into one !